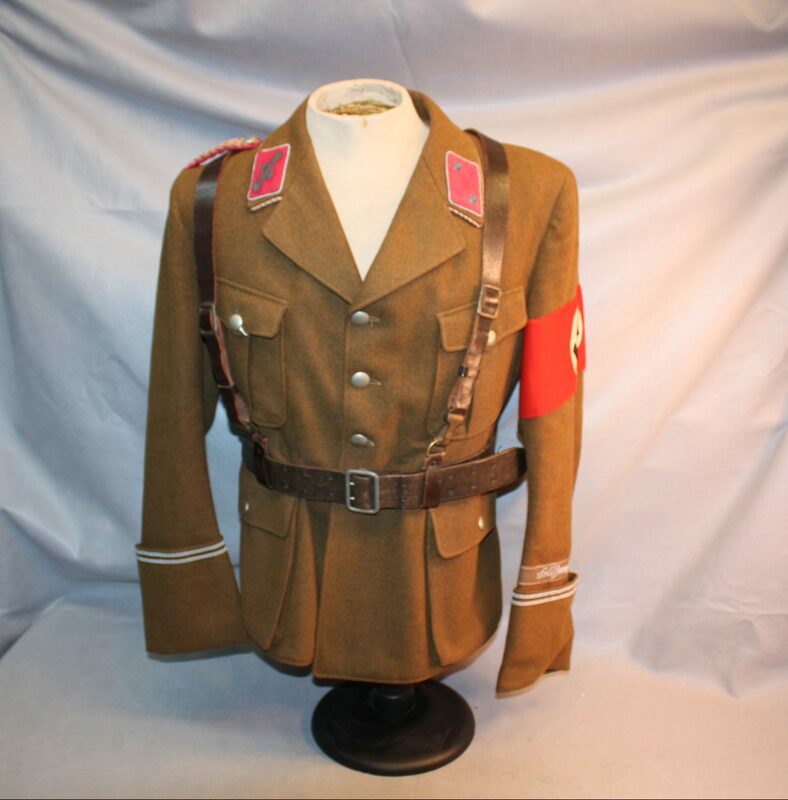 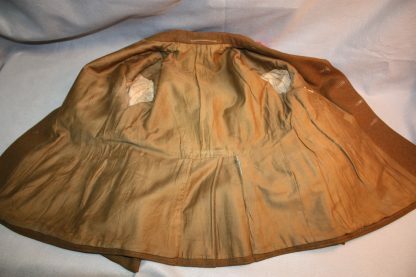 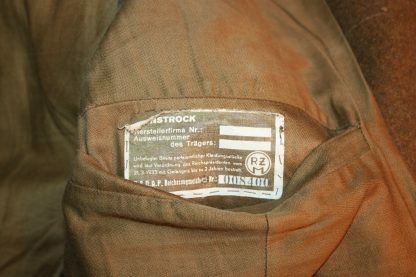 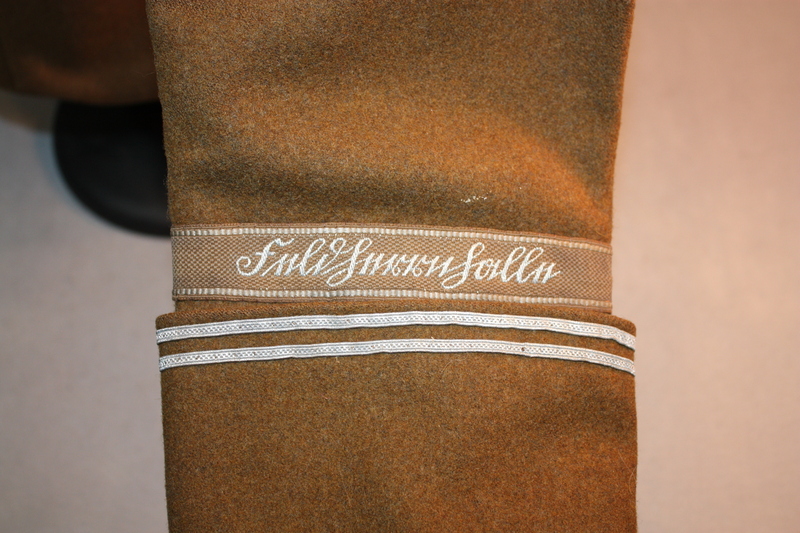 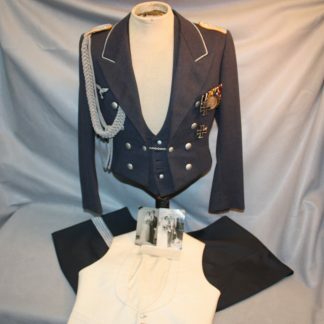 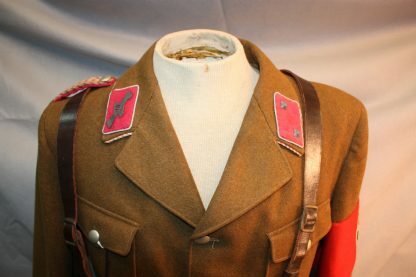 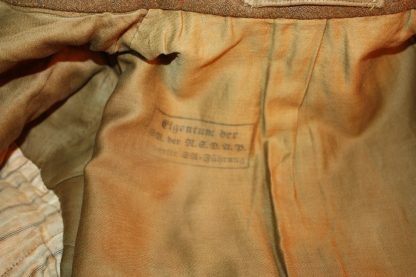 Feldherrnhalle Officers Tunic – Military Collectibles, Inc. 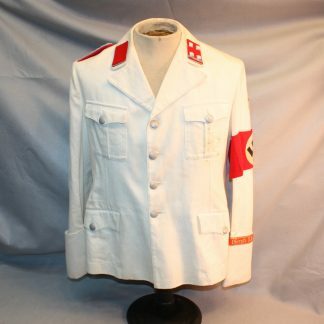 This tunic has the rank of LT. and comes complete with the Feld cuff title and with two 4mm silver stripes which means he entered the SA in 1931. 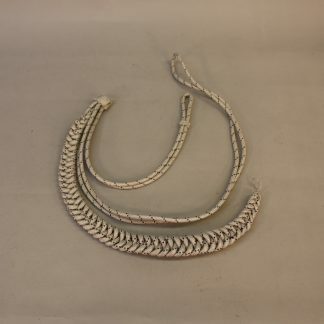 The collar is piped in the alternating pink and white for Feldherrnhalle. 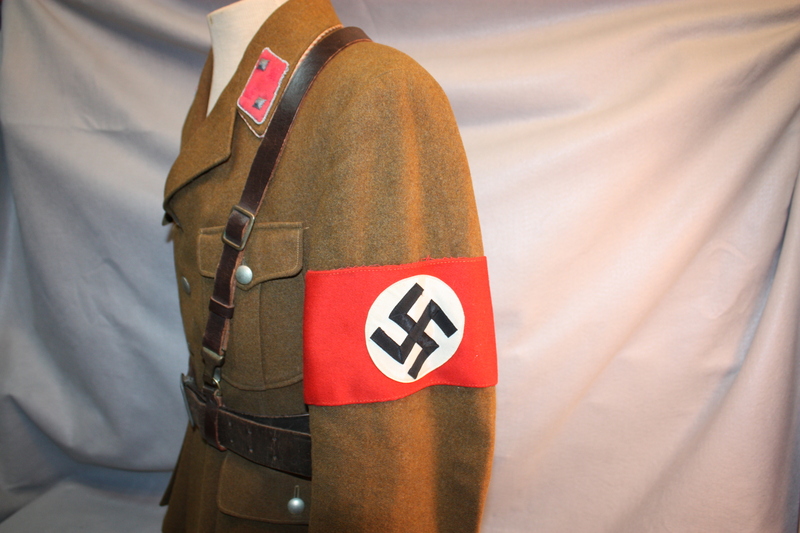 As we know this was a very elite guard of the reich. 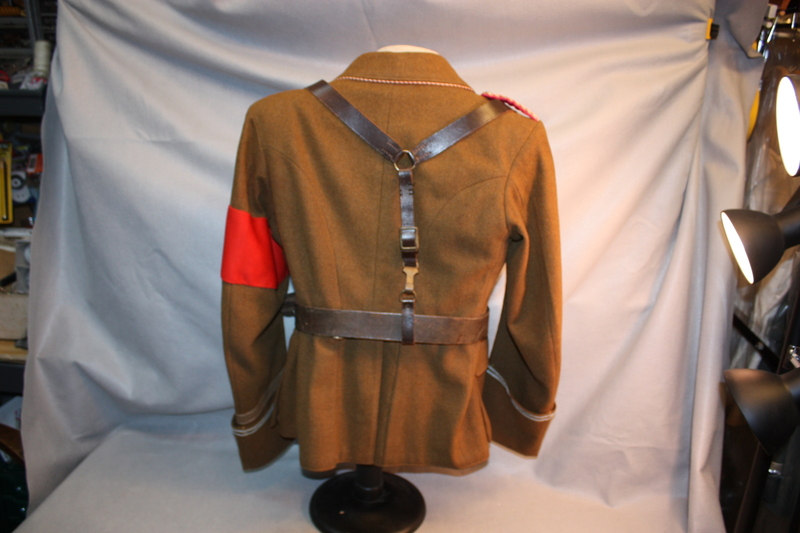 It also comes complete with the Y strapped suspension rig and an early wool arm badnd which is multi piece constructon. 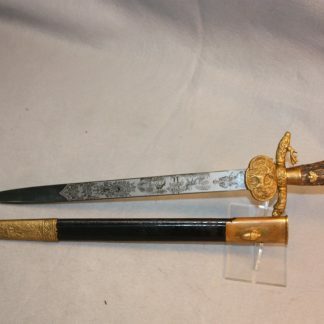 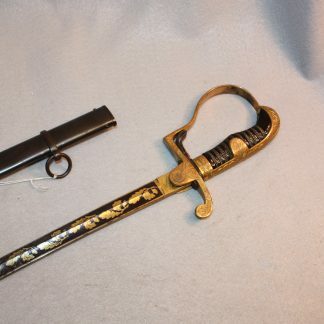 Very nice piece that displays well.